Check out all summer camp programs for students! Summer English courses in Europe! Continuous contact with language and residents who speak it is the best practice and the most effective way to improve a student's level of foreign language of interest. 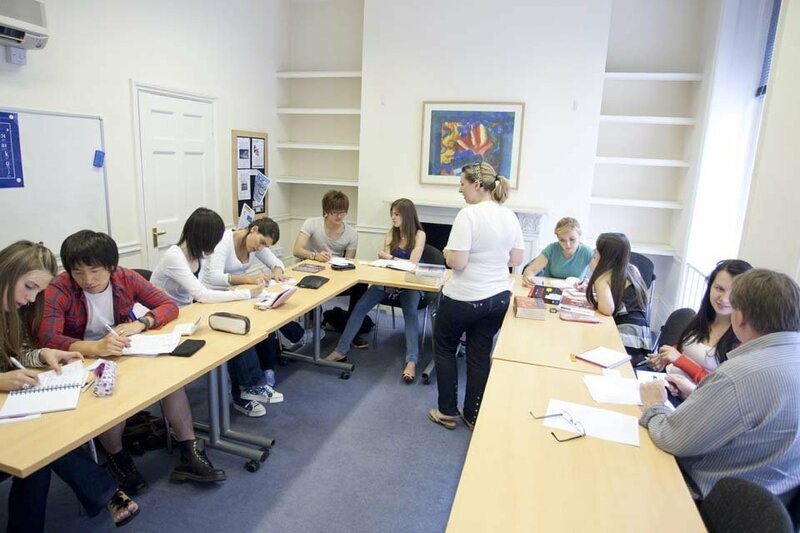 Summer Courses take place at university, college and boarding school facilities. Each adds a different character to the educational program, which is influenced by the complex's facilities and size. Summer Colleges in the United Kingdom. These programs are an important part of a student's progress, a springboard that offers him experiences and skills for his future, self-confidence and independence. Summer Courses, beyond their educational character, offer students an unforgettable cultural and travel experience as our students live and meet with peers from different countries, cultures and religions. StudyTours has been actively bringing you educational trips and tours since 1964. StudyTours staff are located all summer in England in order to provide the best service and maximum safety to our students. We coOur collaborations are with the best colleges and universities in the UK, but also with many private schools and foreign language schools in Greece. Arrange your educational program in an English Summer Camp with Sutdy Tours! Contact us for more information!